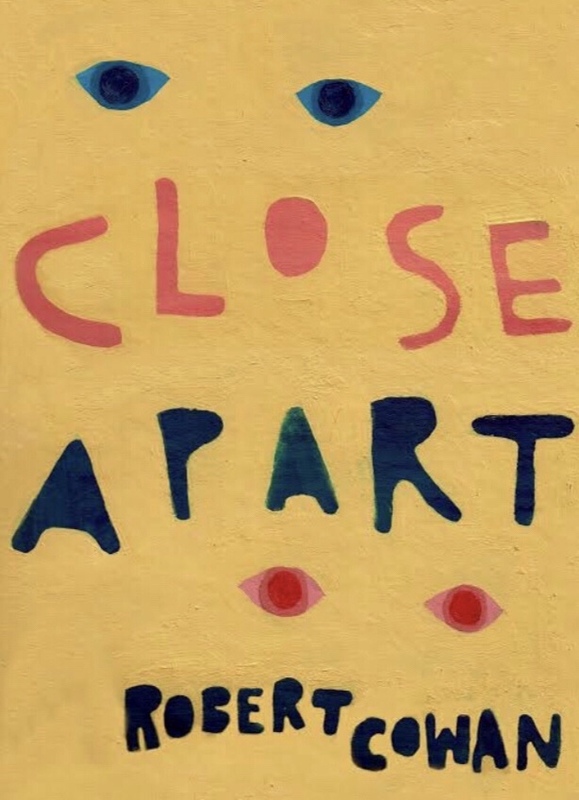 Close Apart explores states between lovers and friends, parents and children, gangsters and Robert Cowans. Between Manhattan streets, Italian hilltowns, and Siberian forests. Between will, determinism, re-memory, re-death. Between fireplaces and hallways, expansion and condensation. Between us. 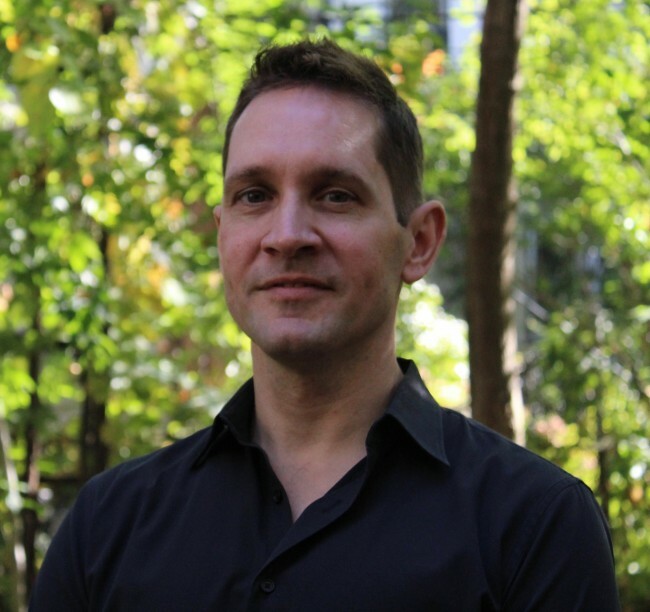 Robert Cowan is a literature professor and dean the City University of New York and a volunteer instructor at Rikers Island Correctional Facility. He is the author of Close Apart: Poems (Paloma Press, 2018), as well as two scholarly books. His creative nonfiction, fiction, and poetry has appeared in Bayou, Entropy, Flatbush Review, Green Spot Blue, Here Comes Everyone, Mayday, Skidrow Penthouse, and Word Riot, as well as Paloma Press’s anthology Humanity. He lives in Brooklyn with his wife, author Lela Nargi, and his daughter, Ada.